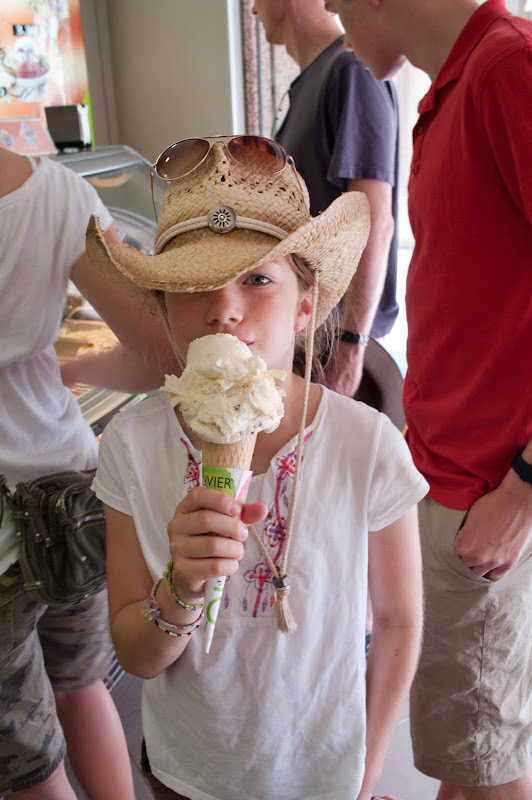 Ice cream every day -- sometimes twice a day -- may seem overly indulgent. But, when you have to order in Spanish... that's educational! Can you ever have too much ice cream? Looks delicious! Ice cream is good in ANY language! Enjoy your trip and safe travels home!